Rebecca Akosua Acheampomaa Acheampong , known mononymously as Becca, is a Ghanaian singer-songwriter and actress signed to Zylofon Media. She was a contestant on the second season of TV3’s annual singing competition, Mentor. 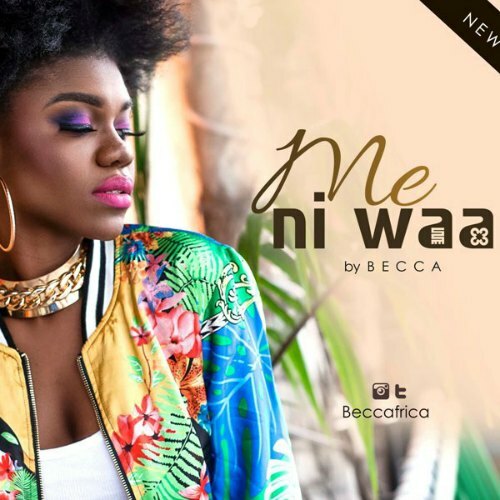 Becca’s debut studio album, Sugar, was released in 2007; it earned her five nominations at the 2008 Ghana Music Awards. The album’s lead single, “You Lied to Me”, garnered Record of the Year category at the aforementioned awards. 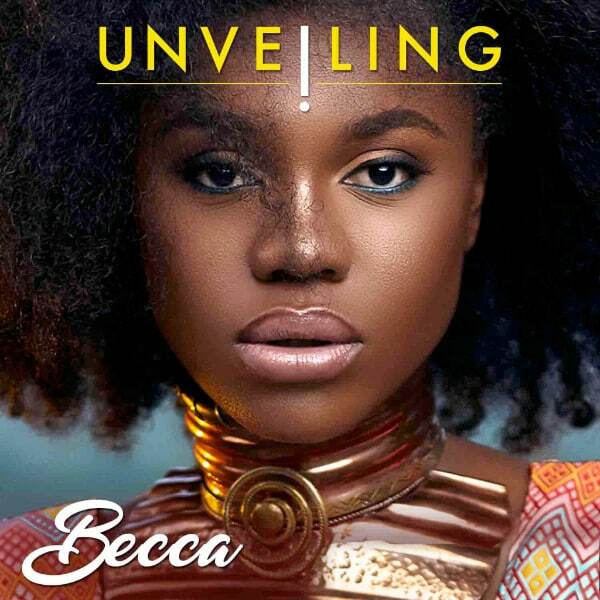 Becca released her second studio album, Time 4 Me, on May 16, 2013. It features guest appearances from 2face Idibia, M.I, King Ayisoba & Trigmatic, Jay and Storm Akwaboah. The album was certified 2x platinum by the Recording Industry of Ghana. 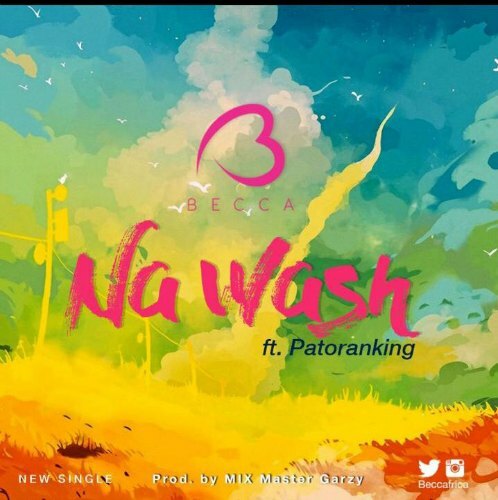 Becca’s accolades include one Kora Award, one National Youth Achievers Award, four Ghana Music Awards, and three 4Syte TV Music Video Awards. She holds her annual Girl Talk concert at various locations in Ghana; the concert started in 2011. Becca was ranked 94 on E.tv Ghana’s 2013 list of the 100 most influential people in Ghana. Rebecca Acheampong, the first girl and fifth born of nine children, was born in Kumasi. She grew up in a religious Christian setting with her family. During her upbringing, Becca was very active in church and school activities. She took an interest in showcasing her vocal dexterity at talent shows held at her school. She attended Morning Star and Wesley Girls’ High School whilst growing up. She later attended Croydon College. After graduating from Croydon College, she became a Child care and education worker. Becca relocated to Ghana after living abroad for several years. Kiki Banson signed her to his record label, EKB records, after getting wind of her. 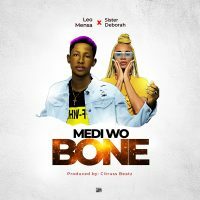 On 2nd June 2017 , she signed to Zylofon Media (Record label). The occasion was witnessed by representatives from MTV Base Nigeria, Sound City Nigeria and Trace TV with all the influential local media representatives joining the unveiling. Becca’s upbringing and surroundings influenced her musical and fashion style. She has established a rescue organization which raises fund to help children affected by HIV/AIDS in Ghana. In 2014, she became a Goodwill ambassador for UNAIDS. On September 1, 2009, GLOMobile Ghana unveiled her as one of its brand ambassadors. The Ministry of Youth and Sports unveiled her as one of Ghana’s official ambassadors for the 2014 FIFA World Cup. Becca performed at the Accra International Conference Centre for MTN’s Heroes of Change television series finale. On July 26, 2013, she performed with recording engineer Kwame Yeboah (and his Ohia beye Ya band) to launch her second studio album in Accra. The third edition of Becca’s Girl Talk concert was held at the National Theatre of Ghana on December 20, 2013. On March 24, 2014, allsports Ghana reported that Becca will perform before the kickoff of Ghana Premier League matches in order to promote the league. 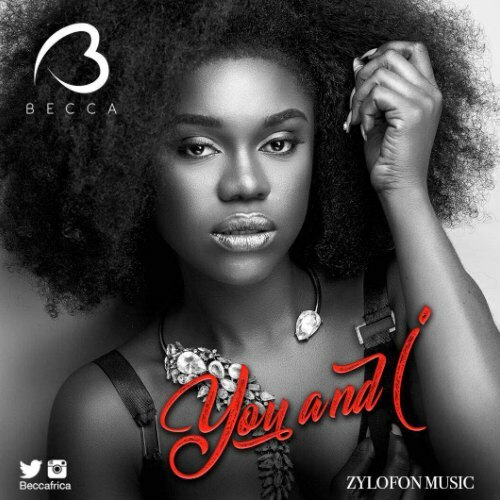 Becca was scheduled to sing Ghana’s national anthem at the Baba Yara Stadium during the country’s World Cup qualifier match against Zambia in September 2013. Unfortunately for her, she didn’t perform due to a directive by authorities in charge of the match. Becca expressed her dissatisfaction at the incident while speaking at the UN Cultural Night, which took place at the Alliance Francaise in Accra. A spokesperson for the Ghana Football Association told Graphic Showbiz that they didn’t know arrangements had been made for her to sing. On the contrary, they only knew that the national anthem would be played over the stadium’s public address system.